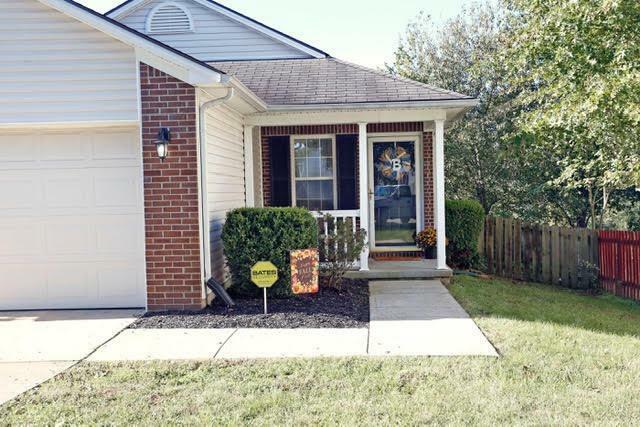 2608 Rolling Ridge, Lexington, KY 40511 (MLS #1823670) :: Sarahsold Inc. Attractive Ranch One Level Living In Marehaven Is Now Available For Its New Owners. 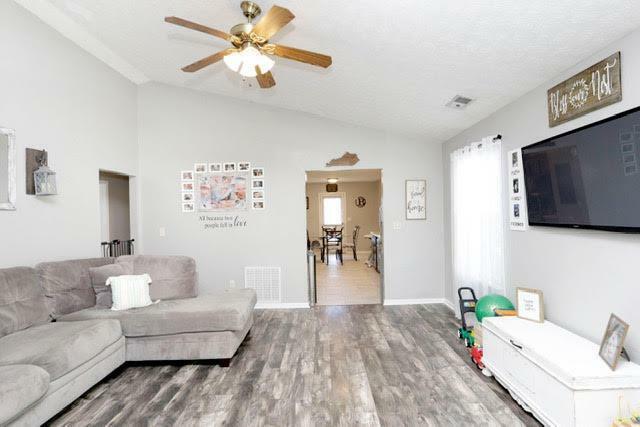 This lovely three bedroom and two bath has been nicely updated in 2017/2018 with new laminate flooring, stainless appliances, entire house and cabinetry painted, new lighting and hardware, new hot water heater 2018 and so much more. 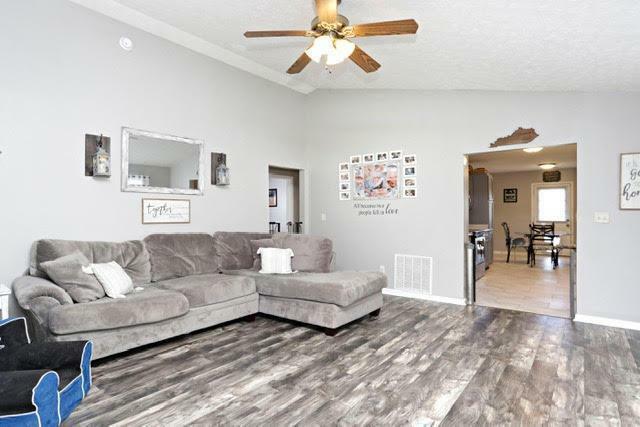 You will enjoy the large great room with vaulted ceiling that leads into the galley style kitchen and dining area, with views to the deck, fenced yard, pond and walking trails. 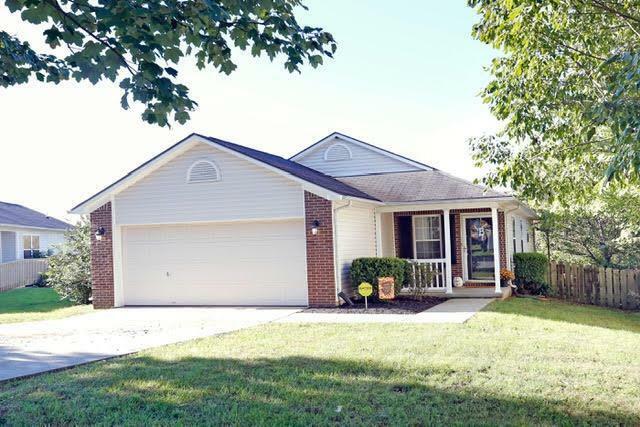 The home provides a two car garage and covered front porch on a cul de sac and nice location. Make this lovely house your Home For The Holidays. Call today for your showing.